Building strong leadership at the board level is critically important to the success and sustainability of your grantees. Without strong board leadership and governance, they are vulnerable to a wide range of challenges and dysfunctions, which can significantly impact their ability to achieve the short- and long-term goals that you share. As a grantmaker, you can make a real difference by starting a dialogue with your grantees about their board leadership strengths and challenges, and providing focused support to help them build and strengthen their performance. Educate board leaders within your grantee network and community about their roles and responsibilities. Provide resources and tools to support board development in your grantee community. Benchmark the practices of boards in your grantee community against national trends. Support in-depth board development for a cohort of grantees in your community. Providing fundamental board development support. 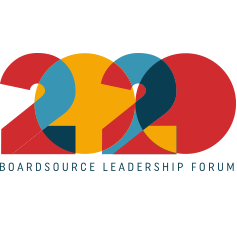 Through our Board Support Program for individual nonprofits, BoardSource provides foundations with a core set of board development resources – board self-assessment, year-round educational webinars and resources, and on-demand email technical assistance – as a part of an affordable annual program. Foundation members of the Partnership for Effective Board Leadership may access this program for their grantees for $1,000 per organization. Benchmarking Board Leadership Strengths and Challenges: BoardSource partners with grantmakers to survey and benchmark their grantee network’s board leadership practices, which can be done through broad deployment of BoardSource’s Board Self-Assessment (BSA) or through a census-like survey similar to the instrument used in BoardSource’s biennial Leading with Intent study. 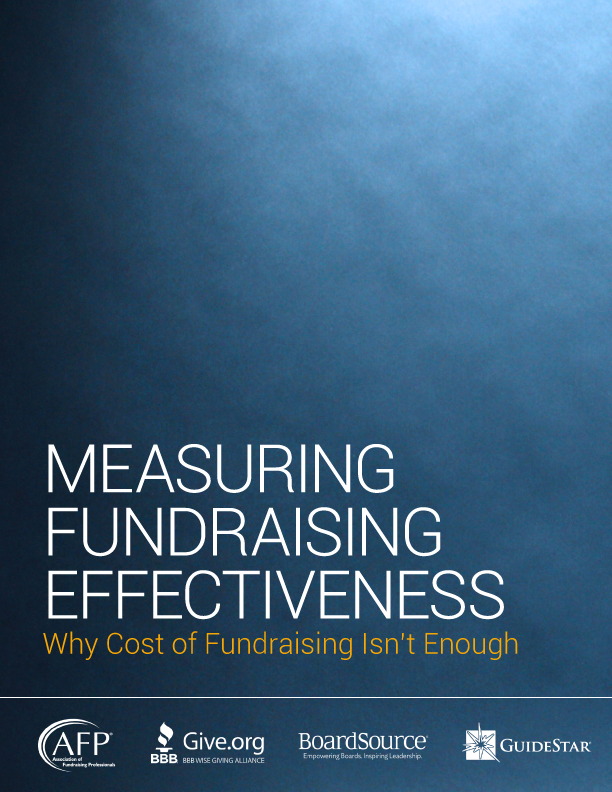 Often, these studies become the starting point for network-wide training programs or board development initiatives, as they signal key strengths and challenges, as well as benchmark organizational practices against the broader nonprofit sector. Board Education Programs and Initiatives: We work with grantmakers to design and implement focused education programs that build greater understanding and awareness in key areas of board development, both for entire communities and focused groups of grantees. Whether the goal is to cultivate greater board engagement in fundraising, stronger executive oversight, or building stronger and more clearly defined partnerships between boards and executives, BoardSource works with grantmakers to develop a slate of educational offerings that meet the specific needs of the audience. These programs and initiatives draw on BoardSource’s range of educational offerings, including training programs that can be delivered both in-person and in web-based formats. Self-Guided Board Development enables boards and executives to comprehensively and confidentially assess performance in seven key areas. How can we address important questions about leadership practices, fundraising culture, board recruitment, the board-staff partnership, and what practices high-performing boards use for success? We work with foundations to design and implement approaches to supporting grantees through blended models of training, assessment, and coaching. Quarterly Governance Clinics can be broad in nature and lay a foundation for strong and consistent governance or dive deeper into topics that address a grantee network’s specific needs. Contact our team today to schedule a conversation about how we can best support you and your grantees.